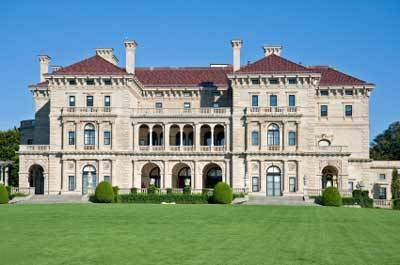 Think you know the Newport mansions pretty well? Let's see if you can pass this quiz on some of the most popular "summer cottages". 1. 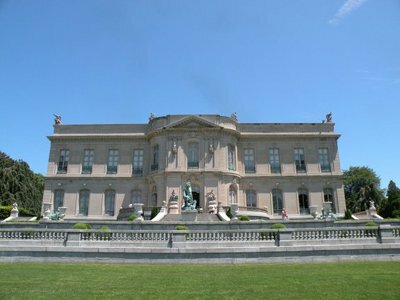 Scenes from the movies True Lies and The Great Gatsby were filmed at which mansion? 2. The owner of which mansion had a son who perished on the Titanic? 3. 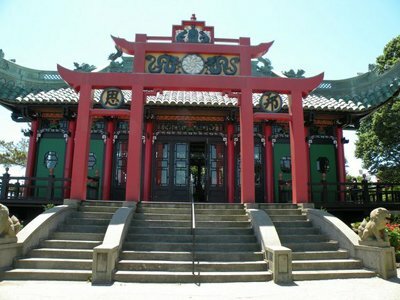 Which mansion has a Chinese tea house on its back lawn? 4. 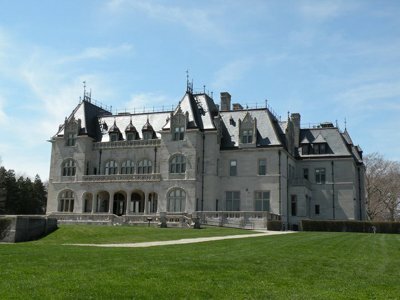 Which mansion was built by coal magnate Edward J. Berwind? 5. 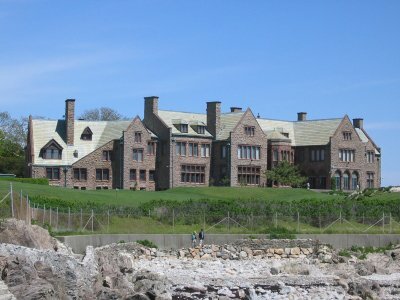 Salve Regina University's administrative offices are housed in which mansion? 6. Interior decorator Eduardo J. Tirella was run over with a car and killed by the owner of which mansion? 7. 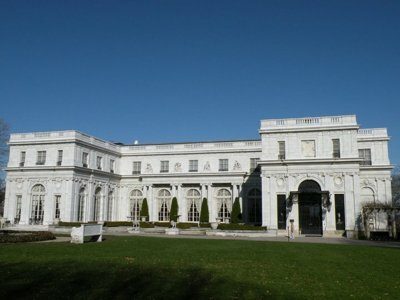 CNN anchor Anderson Cooper's great grandfather built which mansion? You're not peeking before you've answered all the questions, are you? Ok, if you're done, check out the answers below. If you did well, Congratulations! If you didn't, no worries. 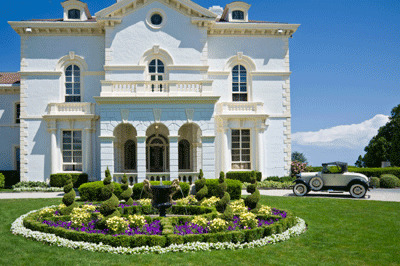 Just check out our mansions page to learn a little more about these amazing summer homes.